The Book Bundle Eight-Bonus Offer Has Ended! 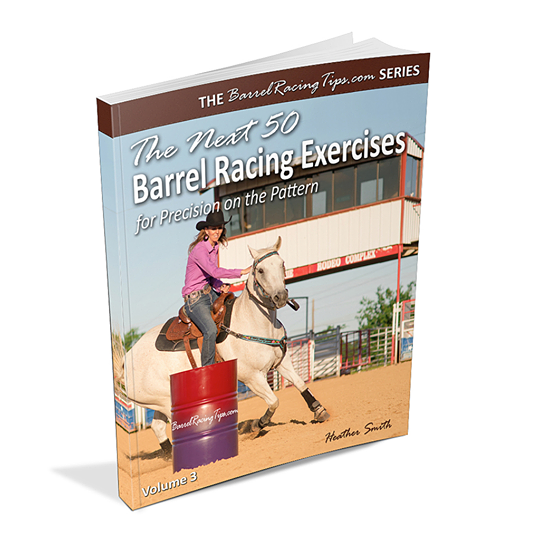 Click Here to get Books in the Barrel Racing Tips Series (at regular price) and STILL receive Bonuses. 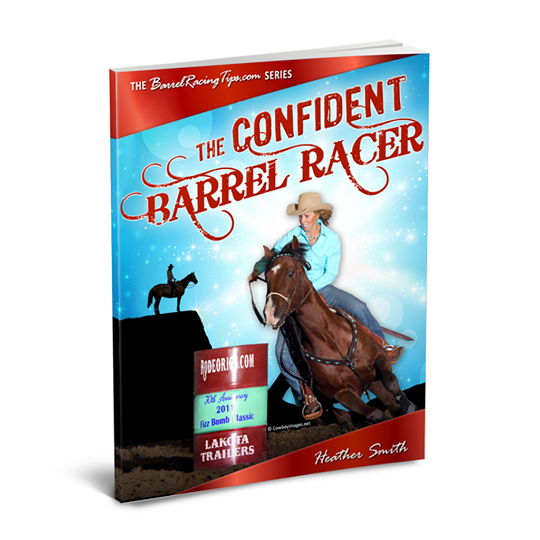 I’m Heather Smith, the creator of Barrel Racing Tips.com and a #1 best-selling barrel racing book series. If you’re not familiar – the books I’ve poured my heart & soul into creating are changing lives and changing times in the arena! 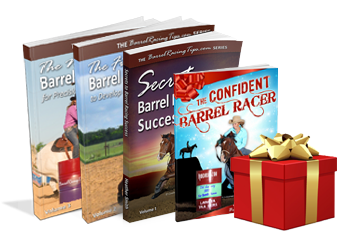 I’m SO excited to share the opportunity to get a Special Bonus Package when you order ALL FOUR PRINT BOOKS in the BarrelRacingTips.com series – just in time for the Holidays! 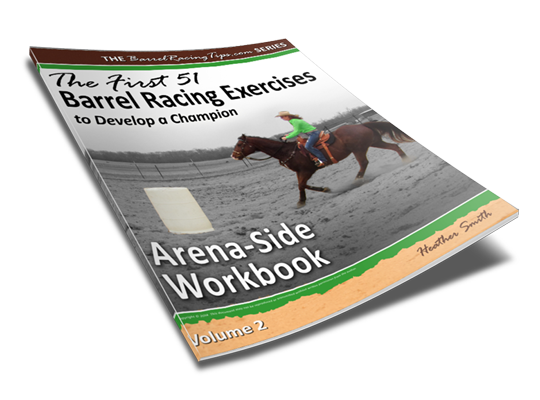 *For existing fans, this is THE perfect gift-giving solution if you already have all OR part of the Barrel Racing Tips.com series, but would like ALL FOUR BOOKS to complete your collection – AND some to share! All that’s required is that you purchase ALL FOUR books together on Amazon, then enter your order information in the form below – and you’ll receive EIGHT incredible (limited time) bonuses. Yep, EIGHT Holiday Gifts with Purchase! However, this opportunity ONLY available for a short time. It’s not what we do, but HOW. 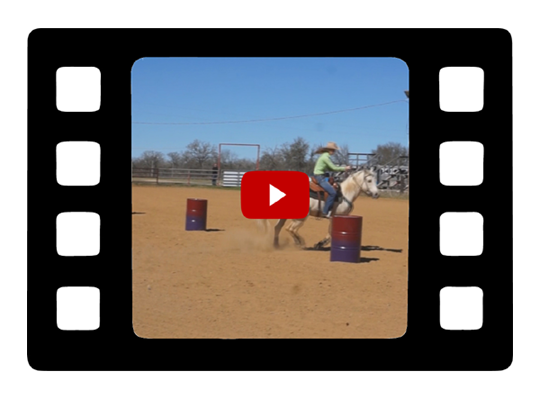 Gain clarity & take the mystery out of training barrel horses. 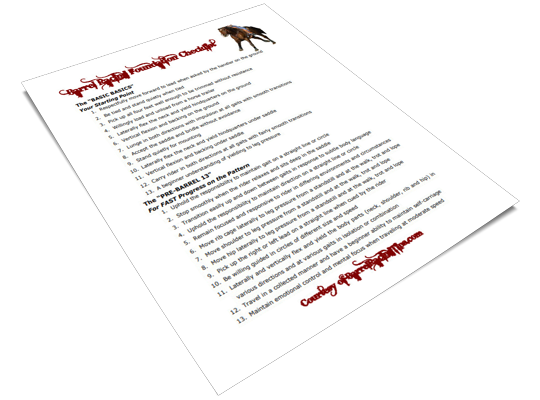 Get 51 Exercises with how-to’s and action steps for establishing an unshakable foundation. 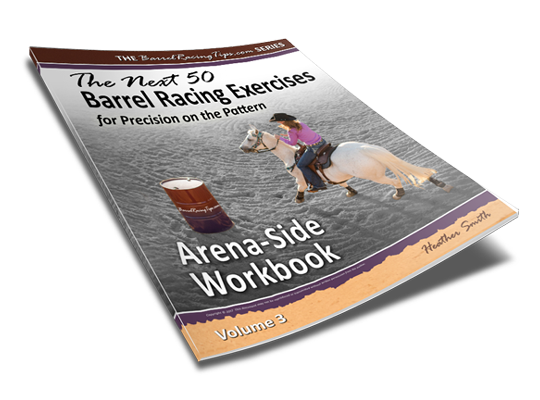 Learn how to get off the emotional roller coaster and master the mental game of barrel racing for ultimate confidence. 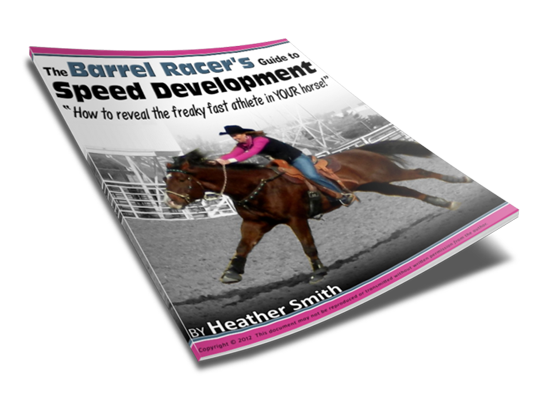 Take your barrel racing to the next level with advanced exercises for refinement, precision and speed! After you purchase ALL FOUR of these Print Books together on Amazon, you’ll simply request instant access to the EIGHT Digital & Downloadable BONUSES (ALL conveniently located in one place) by entering your order information in the form at the bottom of this page. 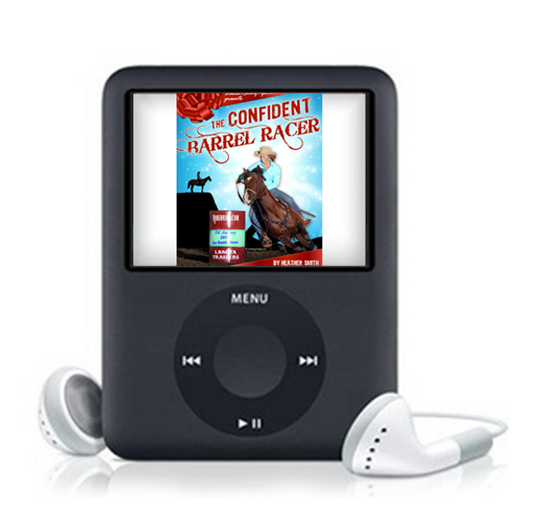 When you purchase TODAY, you’ll even get a few extra Christmas gifts from me – including my Pre and Post-Run Routine, AND the Audio Version of ‘The Confident Barrel Racer‘ book (perfect for sharpening your mental edge on the way to a barrel race!) – which is currently not available anywhere else! The Holiday Book Bundle Bonus Package has a value of over $325, but you can get all FOUR Books and EIGHT Bonuses for less than $100 (the price of the books only)! 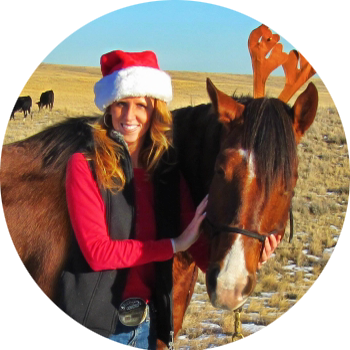 With the Holiday Bonuses, this package is an amazing deal – and the positive difference it’ll make in your barrel racing is priceless! I gotta be honest – I believe in YOU, and I believe in the value of the content I put together. 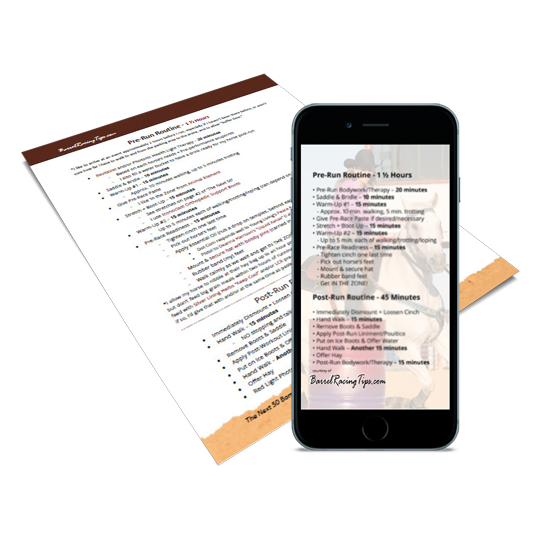 Again, when you purchase a ‘Holiday Book Bundle Bonus Package’ by ordering at least ONE OF EACH of the FOUR PRINT BOOKS in the BarrelRacingTips.com series on Amazon, you’re eligible to claim the EIGHT Digital, Downloadable Bonuses mentioned – all instantly accessible. Simply follow the THREE SIMPLE STEPS BELOW to order a Holiday Book Bundle Bonus Package, then Claim Your Gifts! 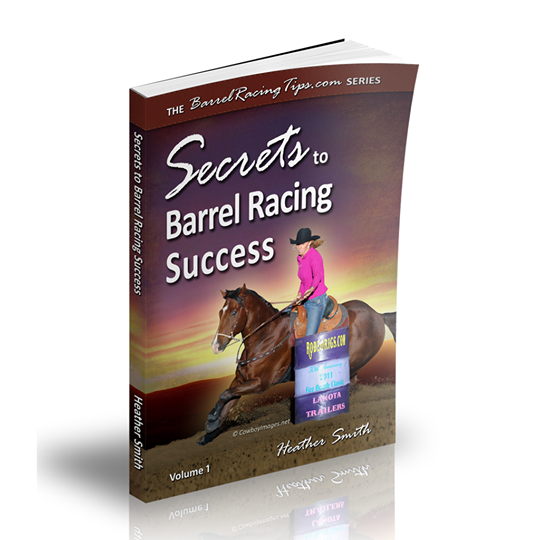 STEP ONE: Use the links below to add (at least) ONE OF EACH book in the BarrelRacingTips.com Series to your Amazon cart, then complete your purchase. STEP TWO: Enter your Name, Email and Amazon Order Number in the form below to request your FREE Gifts (copy and paste the order number from the confirmation email you receive). 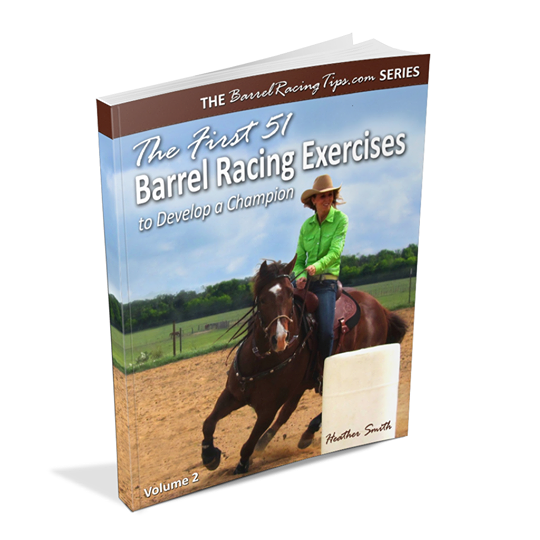 *Click Here to get Books in the Barrel Racing Tips Series (at regular price) and STILL receive Bonuses. I look forward to hearing about, and celebrating your WINS!